This recipe came about when I had soaked too many almonds for nut milk. They don’t taste good post soak but I thought I would roast & see how they came out. Well, they are completely addictive and the best way to eat almonds – well minus almond butter. 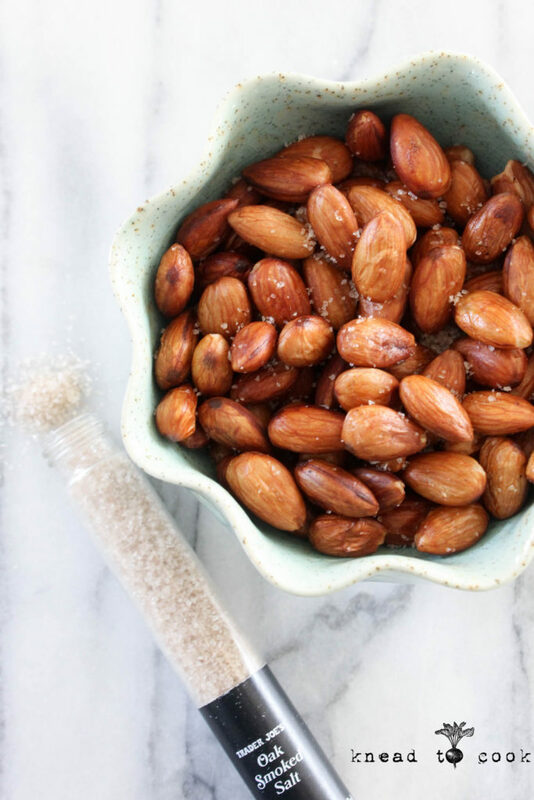 So why soak almonds? Well soaking almonds helps to release enzymes which aid in digestion. It’s also beneficial with the the digestion of fats. Monounsaturated fats help curb your appetite and keep you full. Help to reduce bad cholesterol and increase the good. Great source of vitamin E, which helps prevent agin and inflammation in the body. 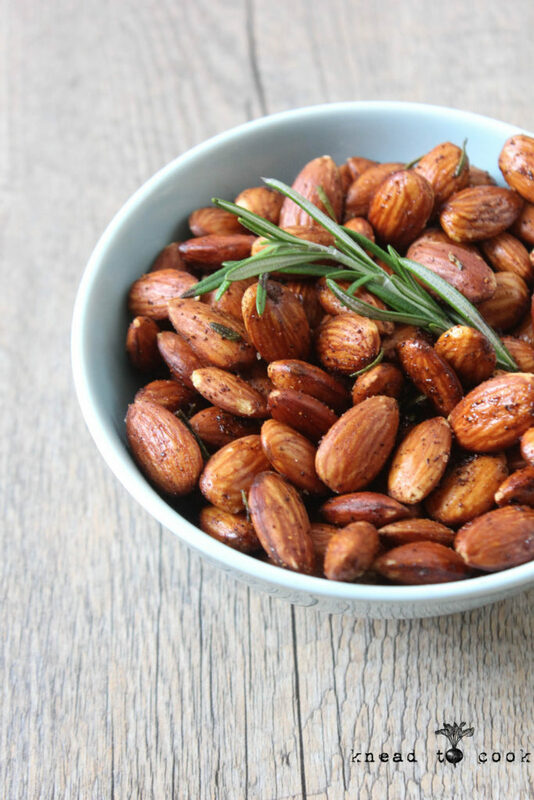 Soaked almonds contain B17, vital in fighting cancer. Flavonoids present help suppress tumor growth. Aid in lowering glucose levels and regulate blood pressure. Yes, food is medicine! It turns out, they taste better after roasting v. the raw form. We can’t stop eating these… the only problem. Easy Spicy Peanut Tofu Bites. Vegan. Gluten Free. Easy spicy peanut tofu bites. Well hello there my friends. I’ve missed you all so much & feel like life is moving at warp speed. Craziness. What happened to lazy summer days? Well, as we settle into our summer norm, having two teenagers home with me, eating round the clock, wanting to go driving (learner’s permit) and my oldest wanting to join me at the gym but “… not so early” and cooking for clients – I seem to the be the only one stressing here. Ha. 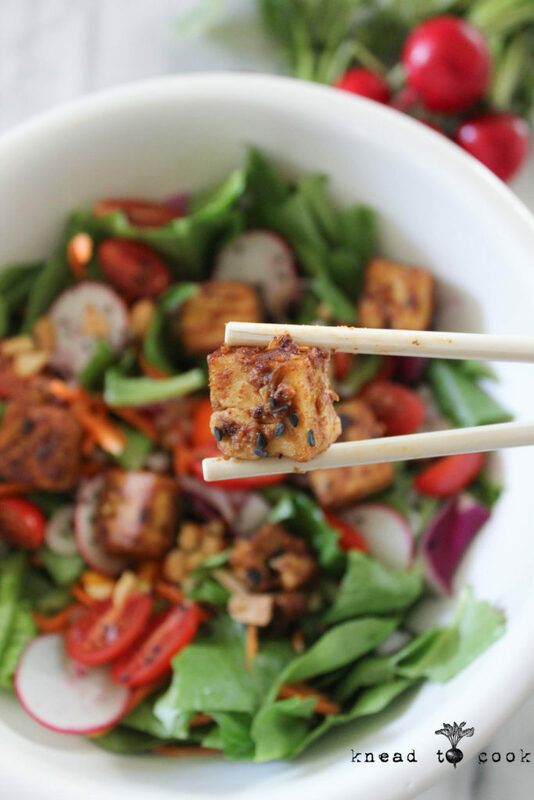 So if you follow me on any of my social media… you know I have a big puffy heart love affair with tofu. Yes, I was the person you are reading this not so long ago. I hated tofu. It was gross. Flavorless. And pretty much the only food that they can fry and it still tasted gross. Until I created this recipe and my entire world changed. In fact, it has a cult following on Instagram. I kid you not! Fast forward several months and my love affair has grown. First, it’s a wonderful source of protein. It’s incredibly versatile, taking on whatever flavors you throw at it. 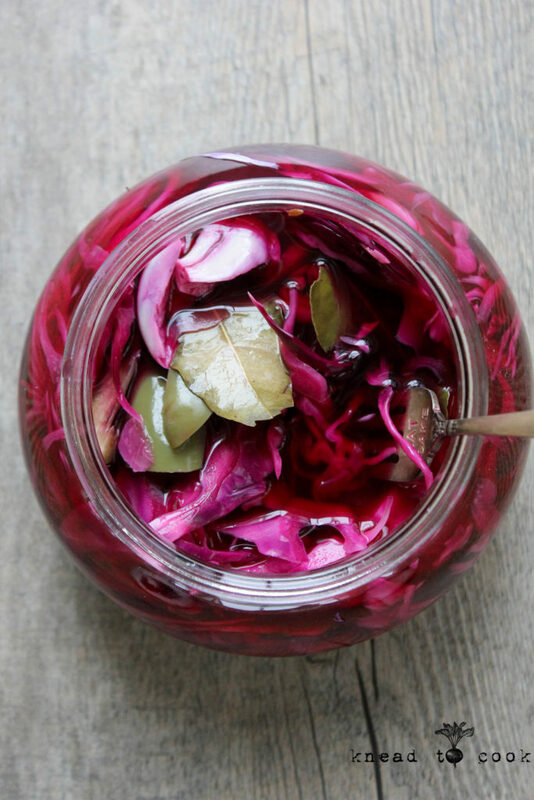 This has been a recipe I go to pretty often and once you taste it… you’ll see why. I adapted this from several different friends (two of which own restaurants) and I really hope you give it a try. 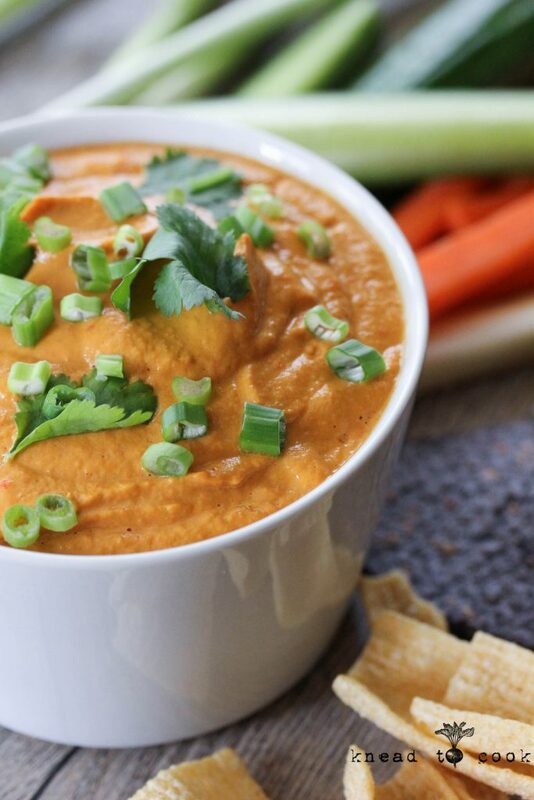 Vegan queso dip. 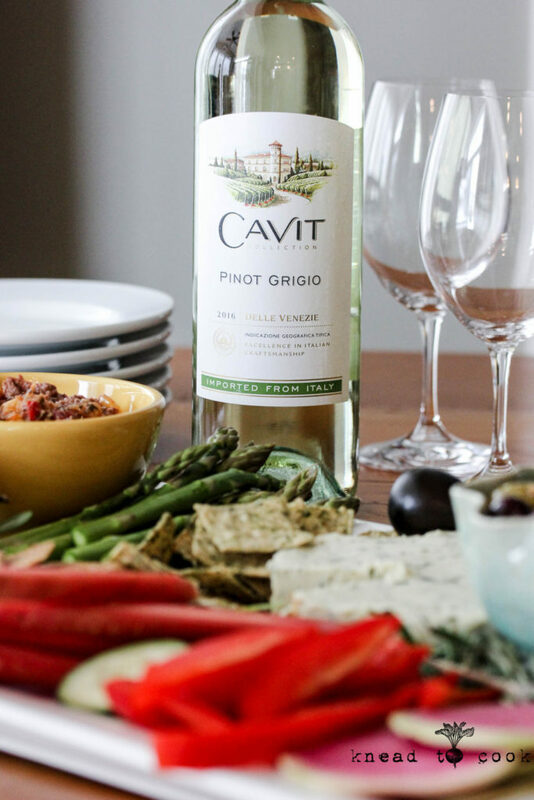 Are you planning your menu for your Super Bowl party? Or you attending a party & need a recipe to take with you? We will having an intimate little party with lots of yummy food – just the way I like it. This week I’m sharing recipes for the big day that won’t blow your fitness/healthy eating. My recipes are all super easy and most of the time with ingredients you have stocked in your pantry. This recipe is everything. When you migrate over to a plant-based diet, the main thing I struggled with was the lack of cheese. I’m not a dairy/milk fan, could care less about missing bacon or hamburgers but cheese? Yes! I missed it. 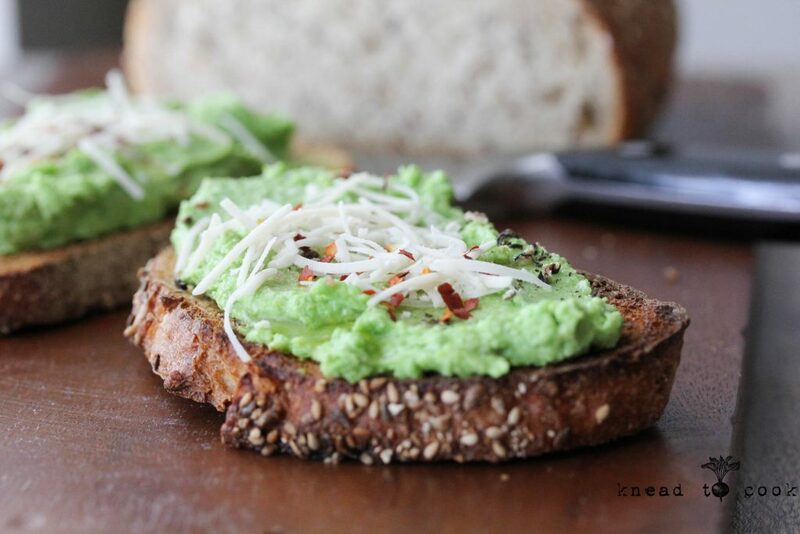 Thankfully nowadays there are so many incredible nut-based cheeses to curb the cravings. 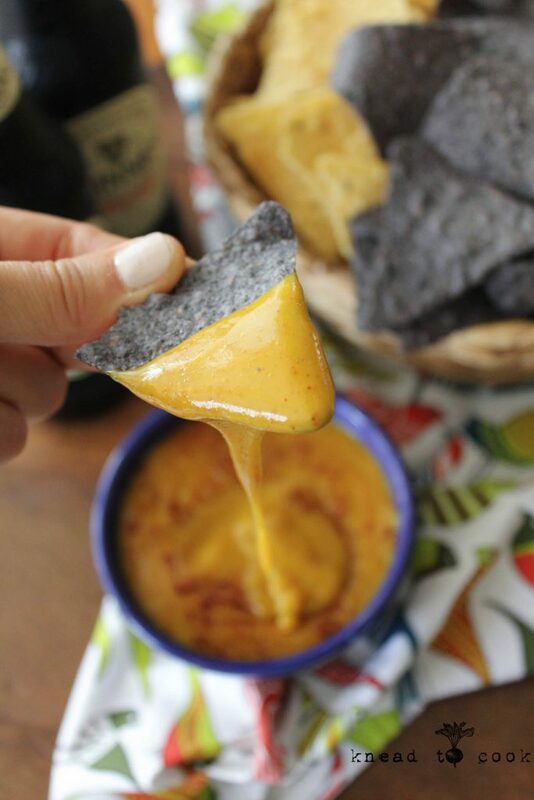 This dip is a spin on a classic party dish – queso dip. 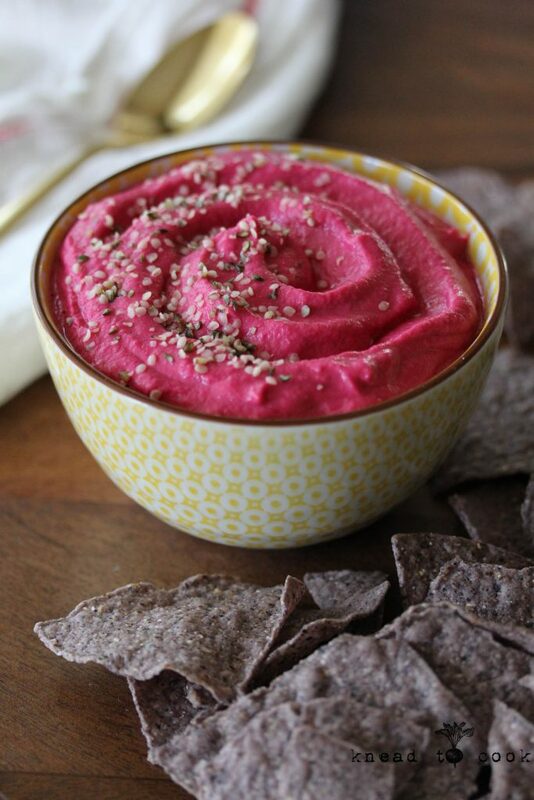 This dip can be incorporated into a 7 layer dip or like this, served straight up with veggies, lentil or tortilla chips. It has a lovely smokiness & a bit of spicy kick. Perfect paired with a cold beer for football viewing! Ahhhh the last official long weekend of summer. I’m so ready for fall. In fact, today we woke up to a brisk 60 something degree morning & I couldn’t be happier. This all despite the fact that our rare beach day left me fried on my back (because I forgot to take care of sunscreening after coating everyone else). I love fall so much more than summer… I know, most of you are probably in disagreement. But the pumpkin has emerged in my kitchen & heartier dishes are on my mind. Case in point… this sauce. I often get asked what inspires me. Recipes I eat, I read about, research & inevitably the nay sayers who truly believe that vegan food is disgusting. Dare I say… so not the case. This recipe base is not nut based like my other cheesy sauce recipes here or here. This recipe is vegetable based and oh so creamy good. And that color is natural versus the mass-produced, chemically-laden counterpart you purchase at the grocery story. This sauce is perfect for nachos, taco night, dipping, spreading or as a sauce over pasta. Totally kid-friendly & parent approved. Haven’t seen or heard of these beauties? No worries, once trying you’ll never forget them. 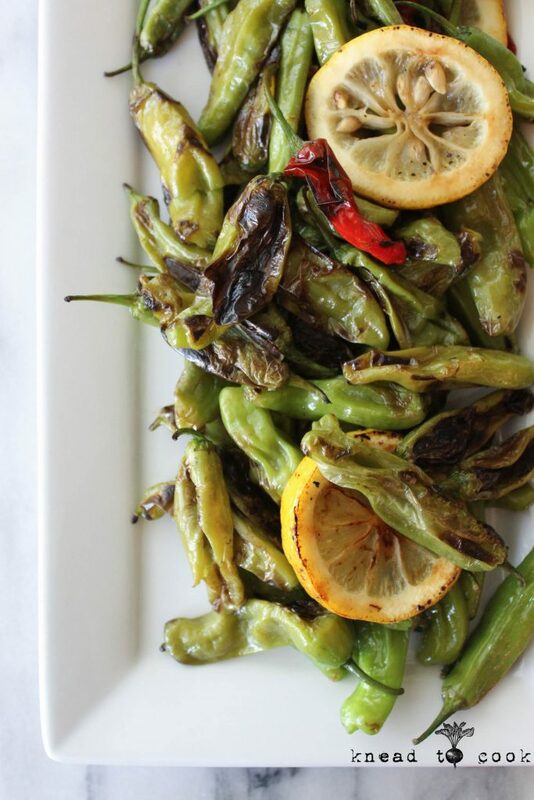 Shishito peppers are small, finger length, slender and thin walled peppers. One in about 10 are spicy but most are mellow. Very low in calories, I use these as an appetizer or on my taco bar. These take mere minutes to prepare and devour so make sure you buy a hearty supply. I find these at my local farmer’s market or Asian market. I hope you venture out and give these a whirl. My whole family loves them.